In the past two years, the 303 has emerged as one of the most formidable wheels in the pro peloton, with wins in the Tour de France, Paris-Roubaix, the Tour of Flanders and more. 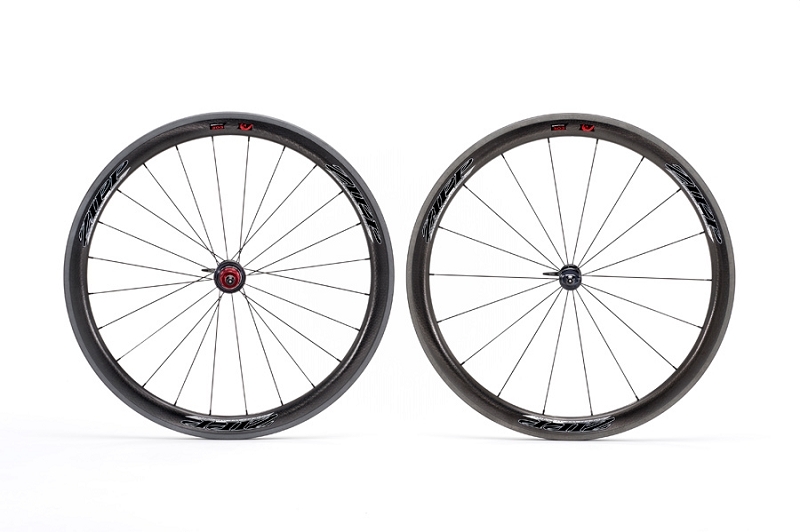 Its speed, light weight, and utter reliability have been proven in pro cyclings most demanding races. In 2010, the 303 made history by becoming the first carbon wheelset to win cyclings two most famous Cobbled Classics, Paris-Roubaix and the Tour of Flanders. Its wider rim provided extra durability, and improved aerodynamics. That wider rim also led to the development of our revolutionary Firecrest platform, and now the revolution has come full circle. The 303 has been completely redesigned with Firecrest shaping. The Carbon Clincher preserves the aerodynamic advantages of its tubular brother, while adding the convenience of a clincher tire. And at just 1,498 g, its light enough to climb up the steepest gradients with ease.